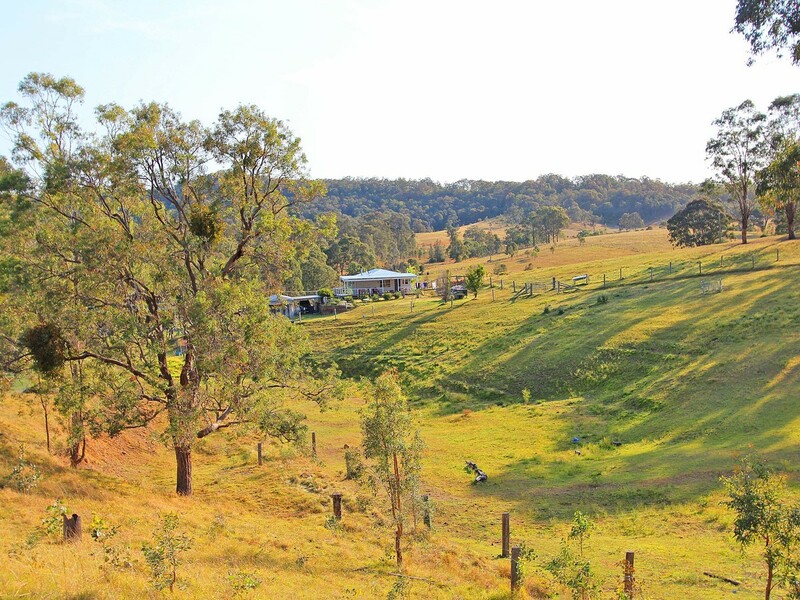 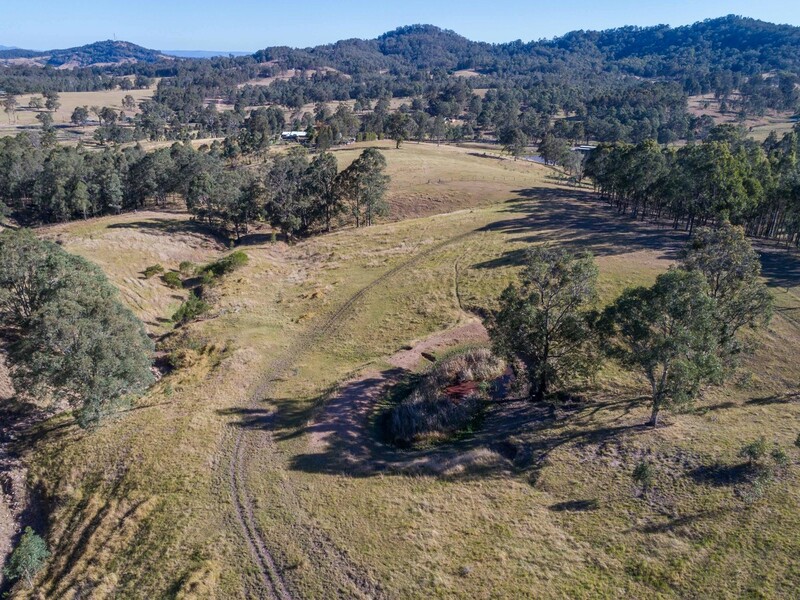 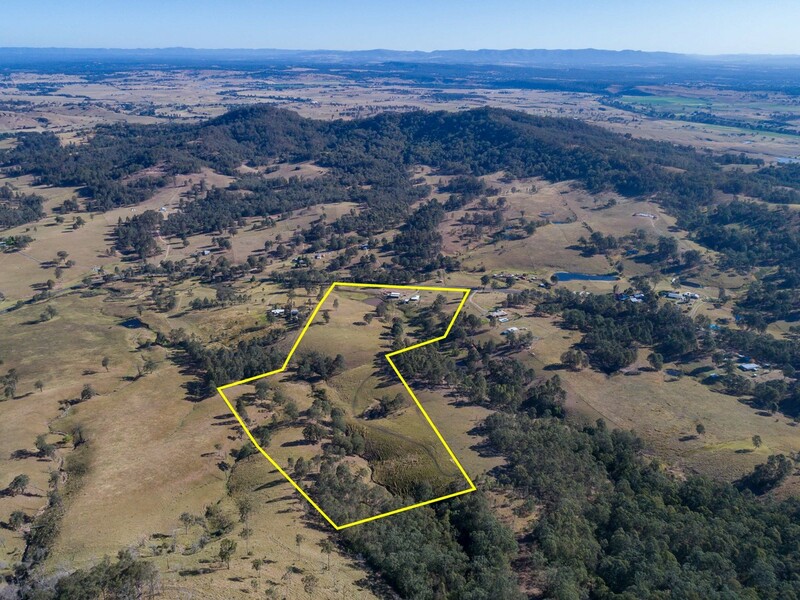 Situated high on the northern side of Maitland Vale Road is this lovely 33 acre property in Lambs Valley. 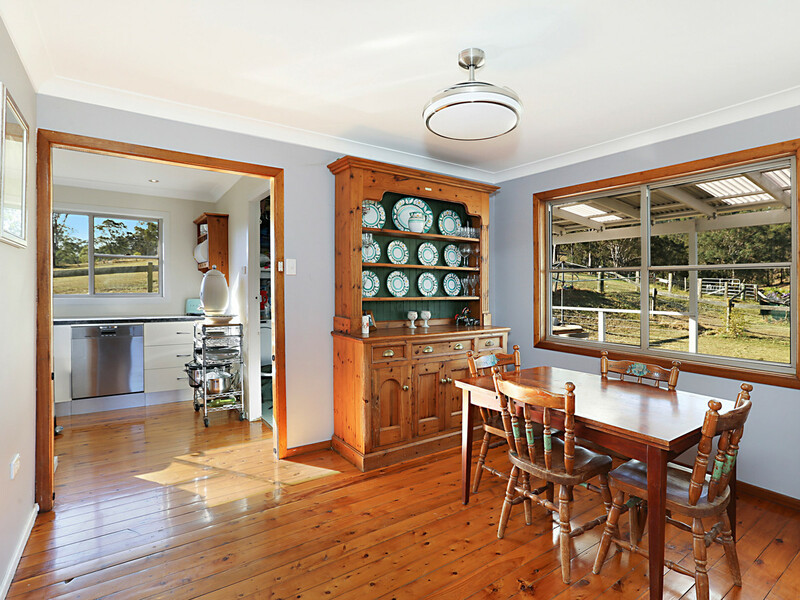 Currently set up nicely for horse pursuits, this property lends itself to a range of options. 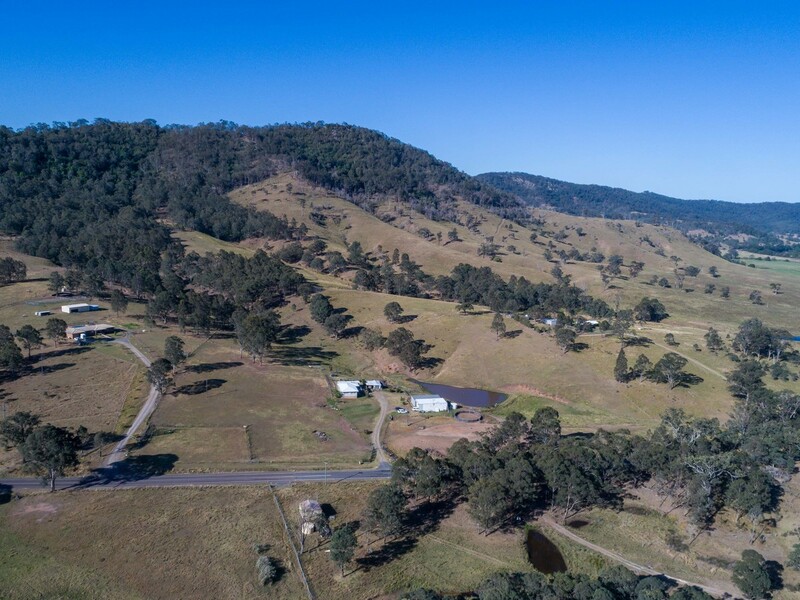 The block is ideal for grazing some cattle, a few horses or just sit back and take in the views from the higher part of the block. 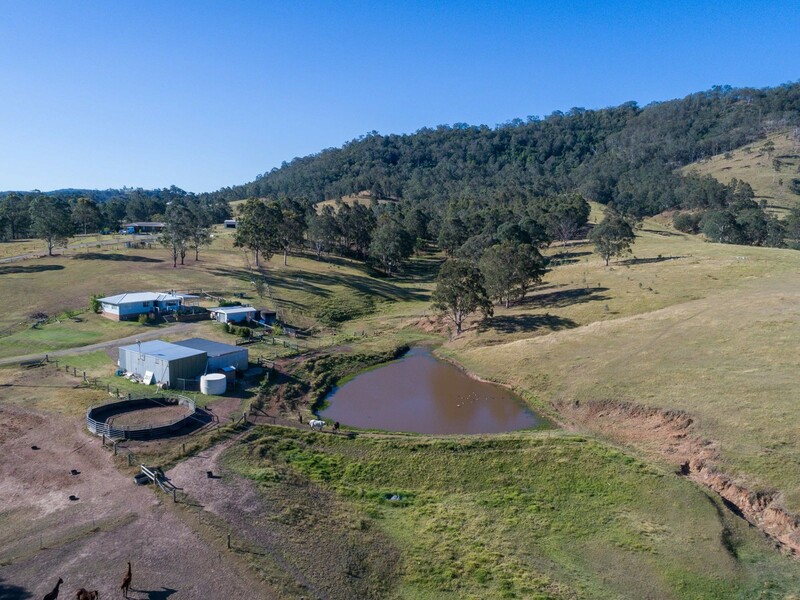 This property is easy maintenance with excellent stock water. 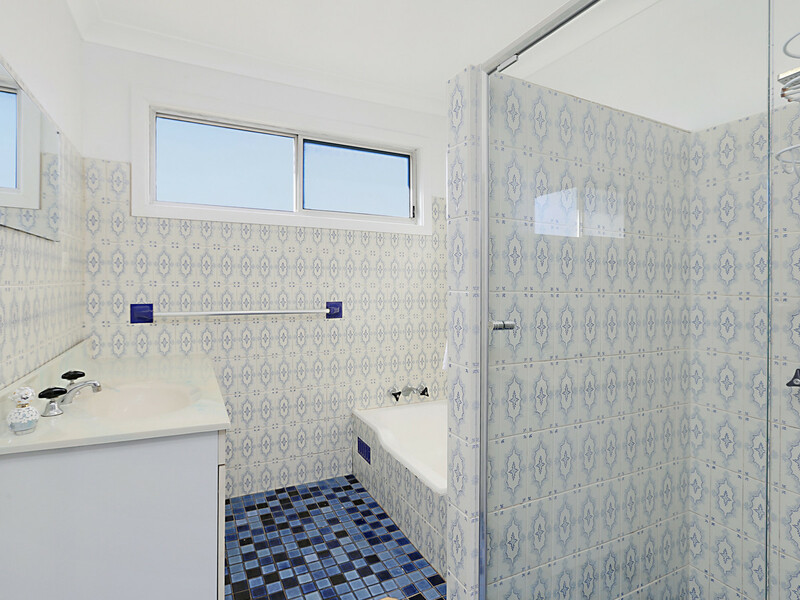 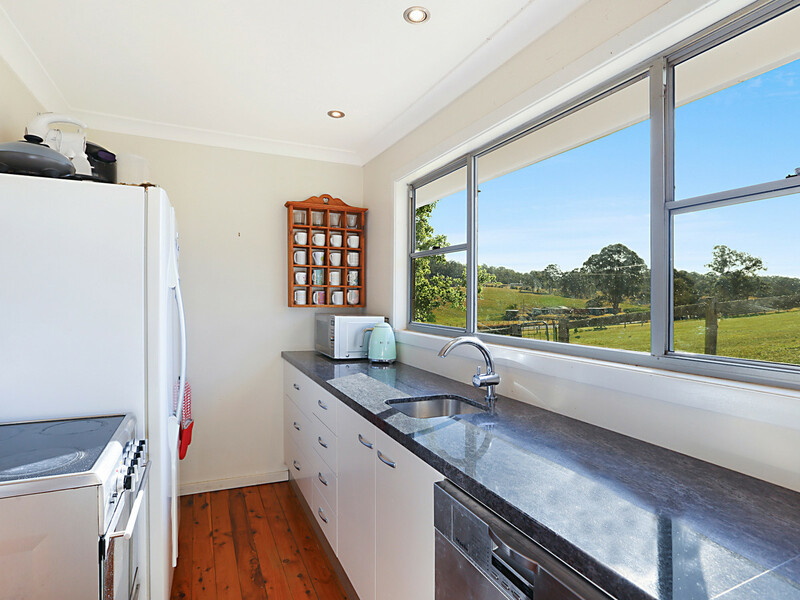 The lovely renovated cottage features 3 large bedrooms each with built ins. 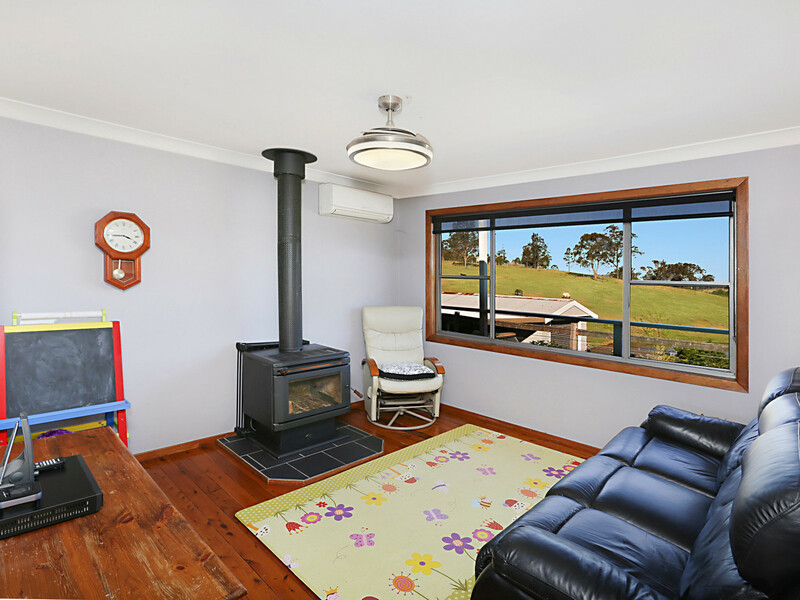 The lounge room is separate from the dining room and there is a modern kitchen and bathroom. 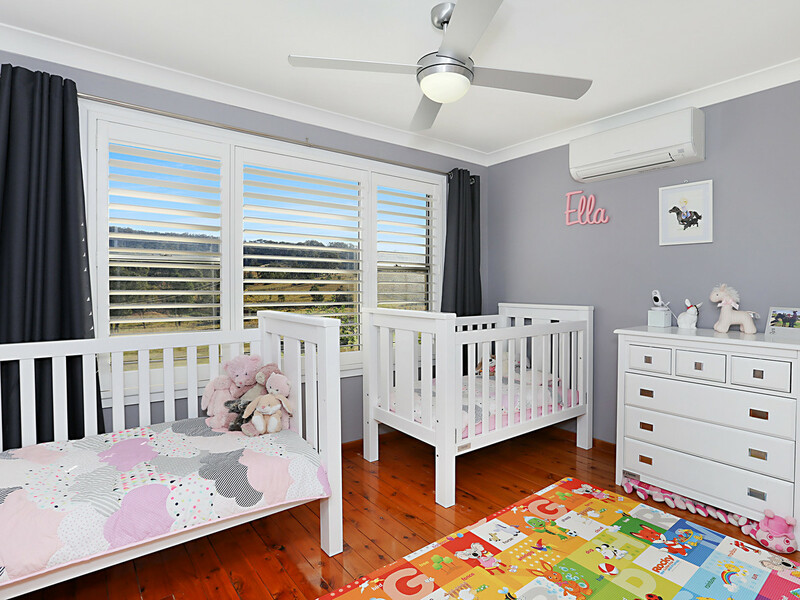 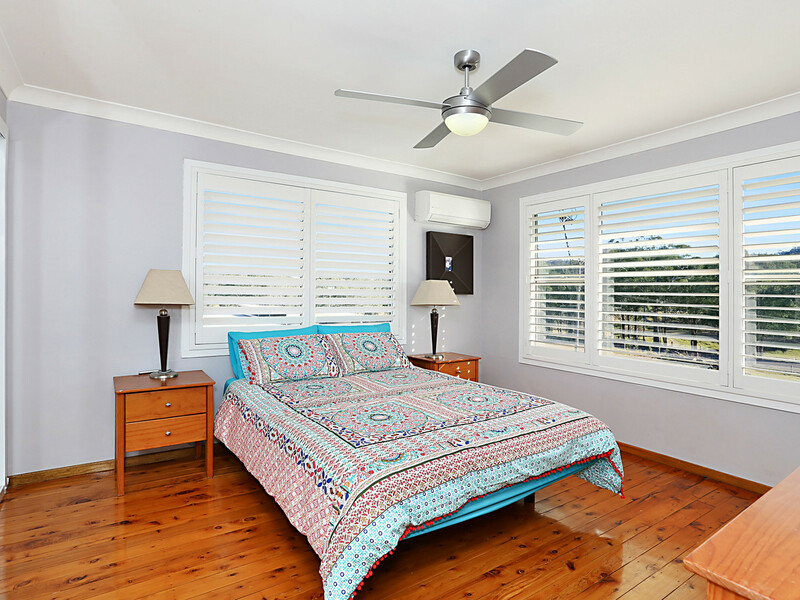 Polished floorboards and plantation shutters are featured throughout the home. 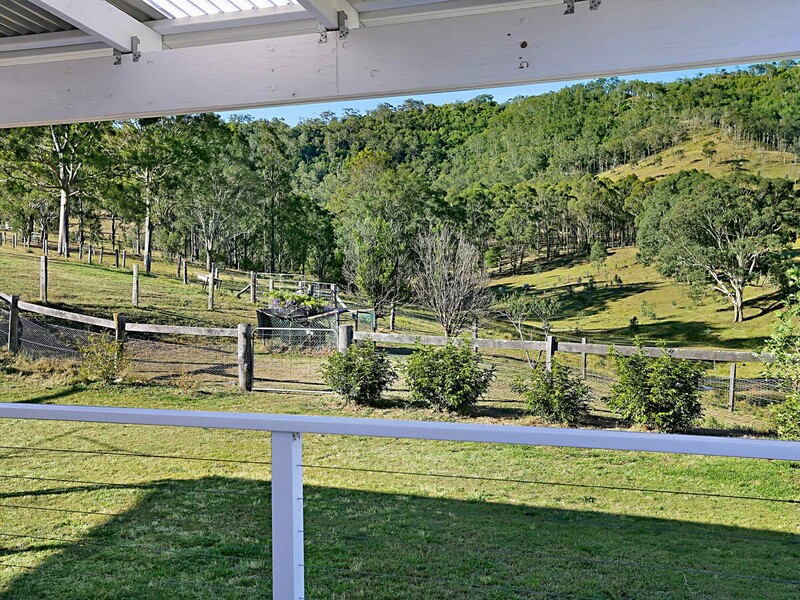 Outside there is a great covered deck where you can sit back and relax and take in the great district and mountain views to the rear of the property. 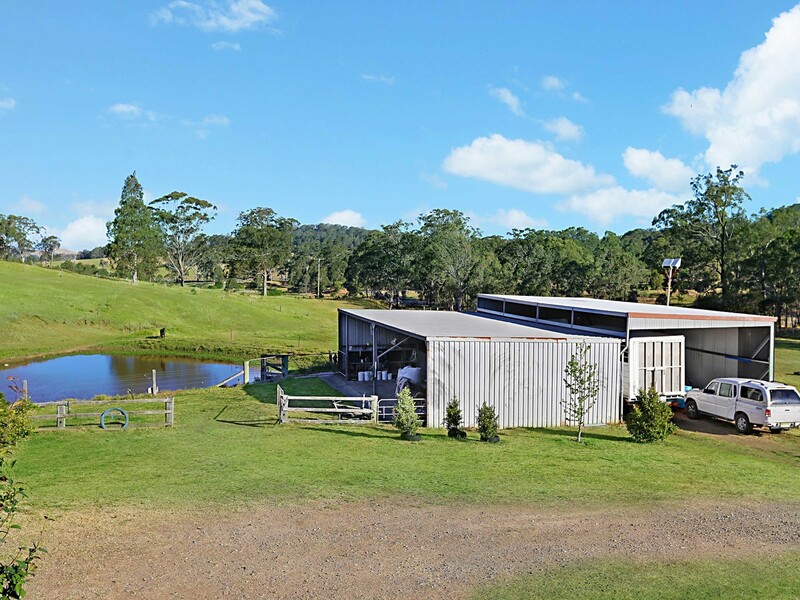 – Large shed with 4 stables inside. 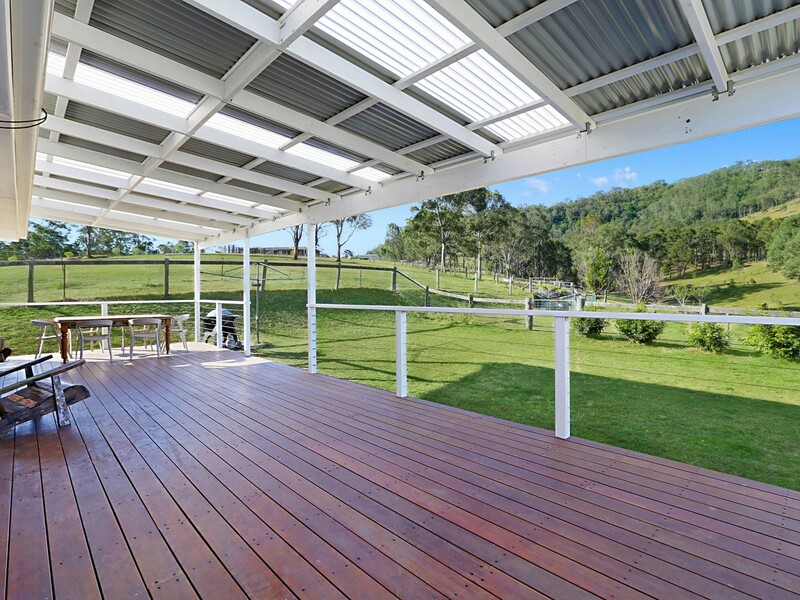 Wash bay outside. 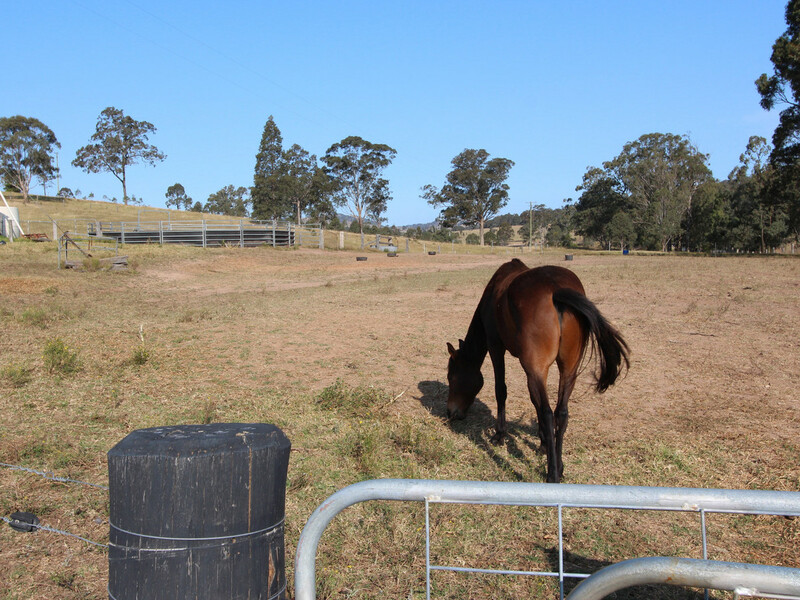 – Round yard and levelled arena. 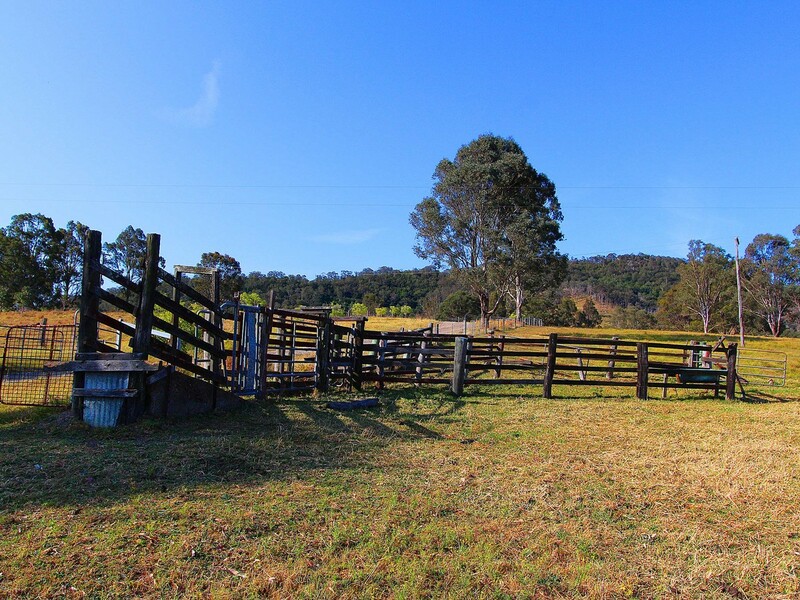 Cattle yards at the road. 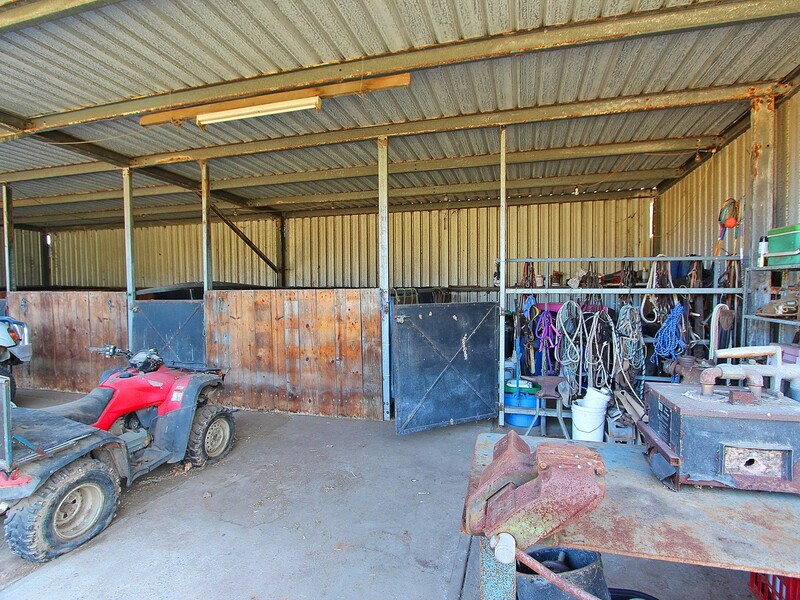 – Two-bay shed large enough for machinery and horse floats. 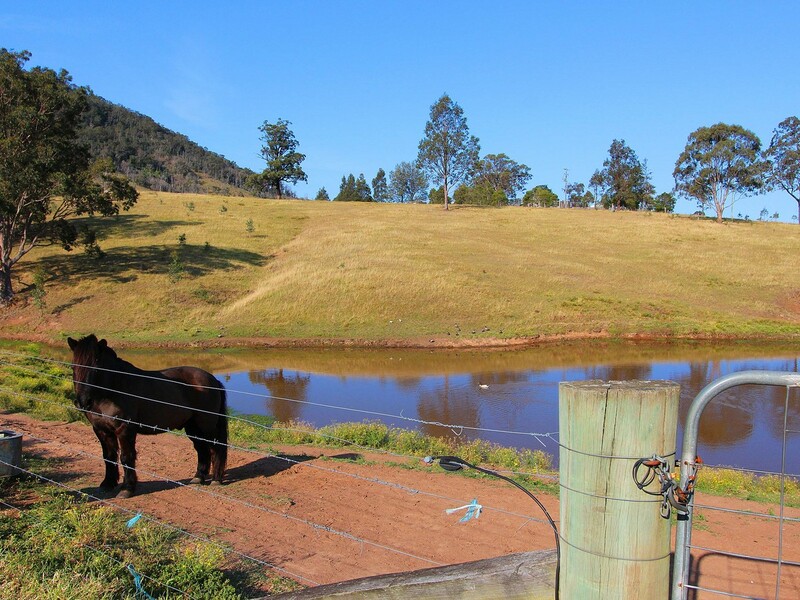 – Large dam and pump for stock water. 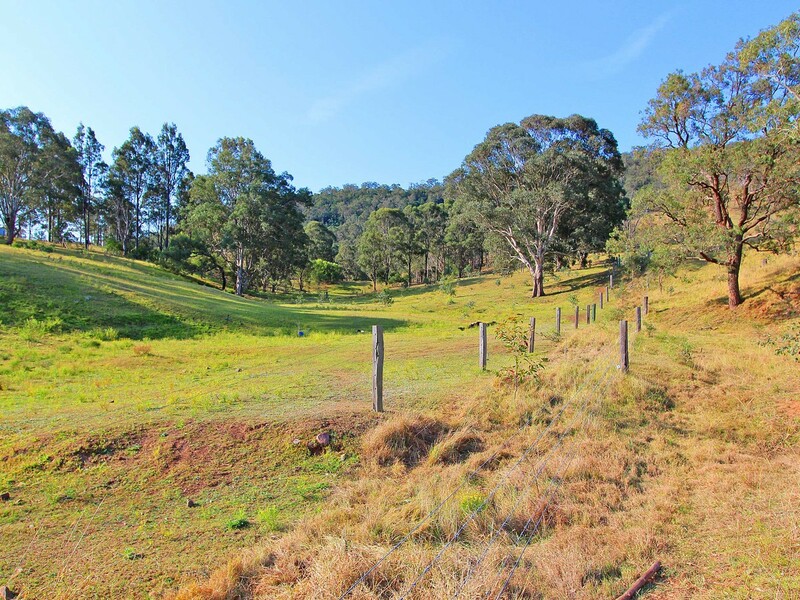 – Good quality fencing throughout the property. 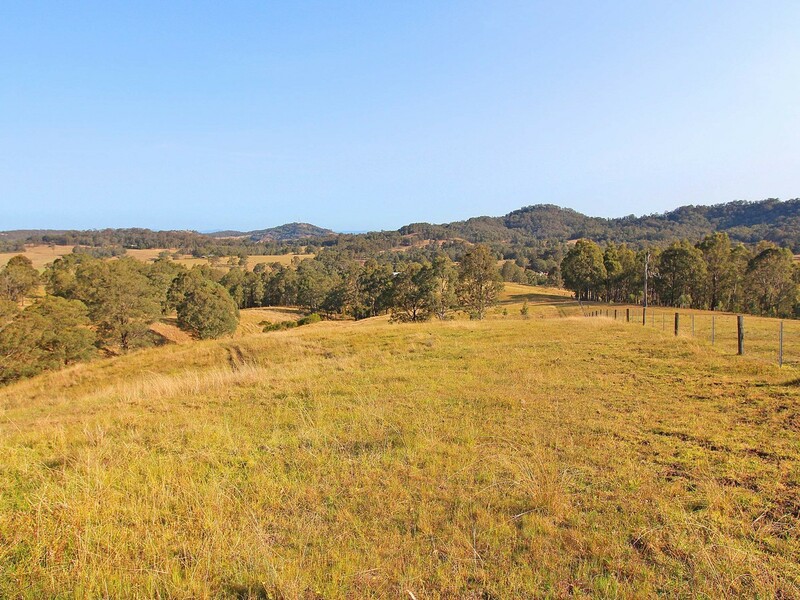 This great property is close and so central to all amenities yet very rural. 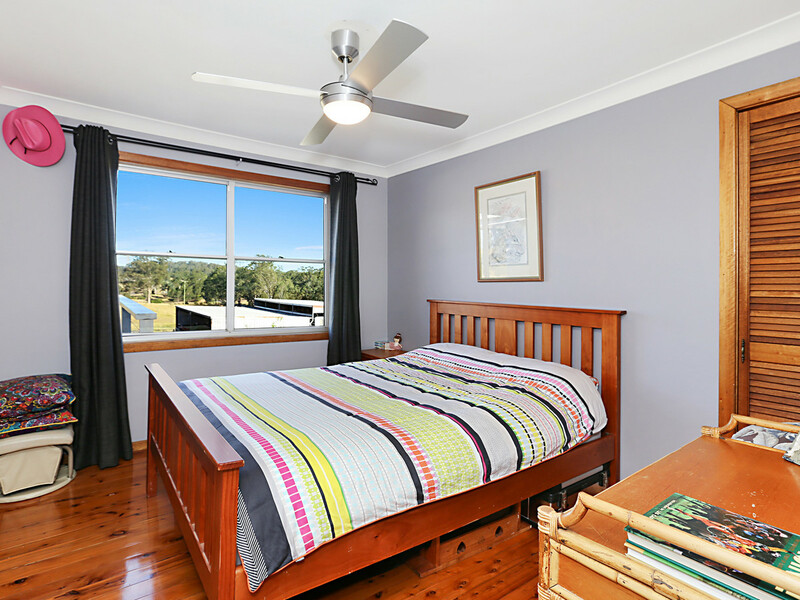 Just a short 15 minute drive to Maitland and 20 minutes to Greenhills. 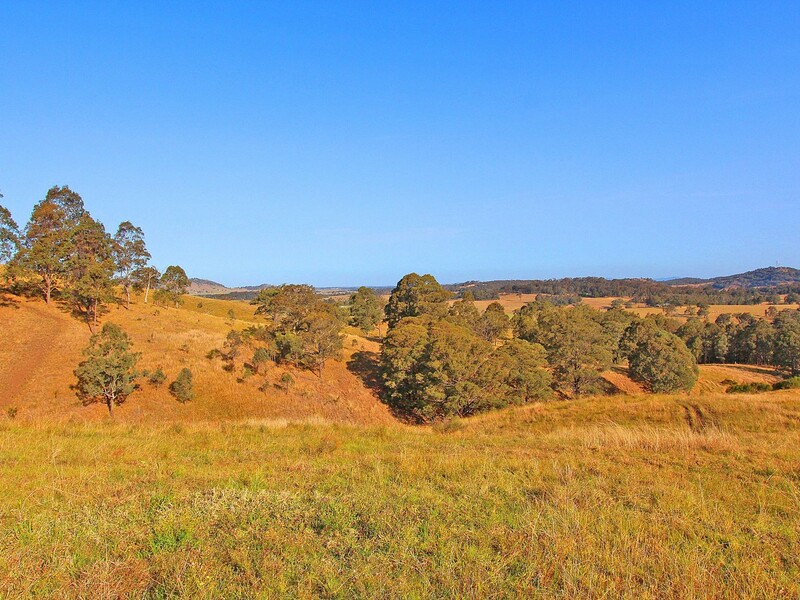 Newcastle and its beaches are a 50 minute journey and it is 2 hours drive to Sydney. 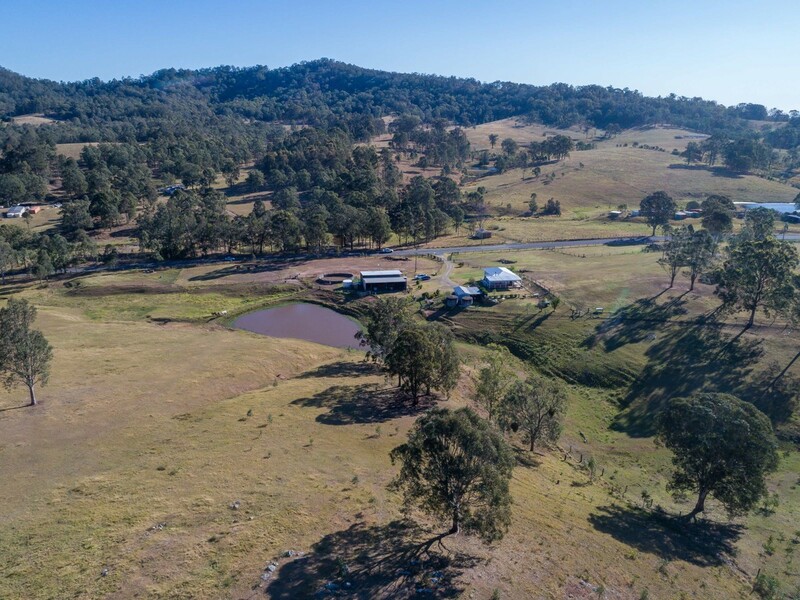 For entertainment, the Pokolbin vineyard area with its concerts, restaurants and golf courses are just 30 minutes away and Port Stephens is 40 minutes drive. 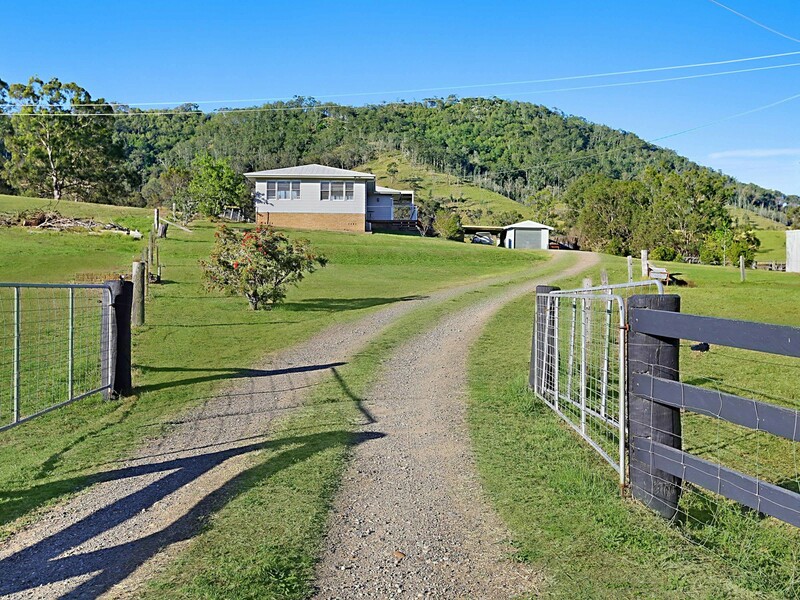 Jurds are offering this great property for sale looking for offers between $749,000 to $799,000.